Maria recognizes a good story when she hears it. Thirty years as an award-winning television producer and interviewer has taught her what makes some stories stick. 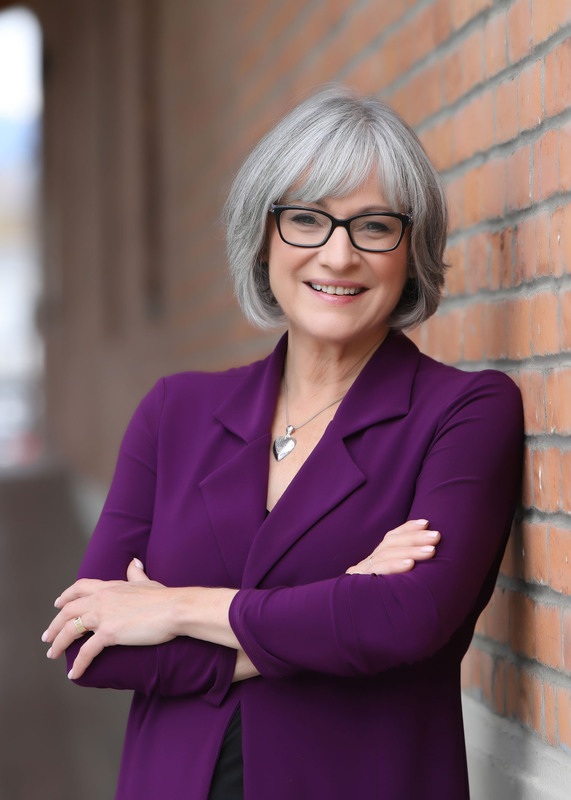 Whether she is producing a television documentary or an educational video, moderating a dynamic dialogue or doing personal performance coaching, Maria has an unerring sense of what is engaging and memorable to audiences. Over the years she has gained a reputation as a broadcaster with heart. The stories she tells reflect a genuine curiosity about people. She has a commitment to recognizing the passions and strengths of others, and helping them shine – in person, on stage or on screen. Maria has a background in psychology and a commitment to lifelong learning. She has a Masters of Education from the Department of Education & Counseling Psychology at the University of British Columbia - with an emphasis on social and emotional development. She is also an Adjunct Professor in the Faculty of Medicine at UBC and a Program Director at the Dalai Lama Center for Peace and Education. Before embarking on a career in Journalism, Maria worked in a variety of Social Service jobs including Youth & Child Care Worker (in group homes, and in residence at Jericho Hill School for the Deaf) and Mental Health Worker. Maria was also Coordinator of the first Child Abuse Prevention Program in British Columbia. Maria extends her production and interviewing experience beyond broadcast television. She is a Personal Performance Coach, and she designs and moderates large-scale live and webcast training and communications initiatives for corporations and organizations including the Boeing Company, US Department of Veteran’s Affairs, OSHA, Canadian Government, (Treasury Board), Dalai Lama Center for Peace and Education, Rick Hansen Foundation, Royal Bank, Yukon Department of Education, BC Principals and Vice Principals’ Association, BC Ministry of Education. Highlights include hosting a satellite-linked Youth Summit featuring former Soviet Leader Mikhail Gorbachev, facilitating an annual gathering of 200 Boeing Senior Executives, moderating dialogues on “Educating the Heart" featuring the Dalai Lama, and producing annual Heart-Mind conferences.